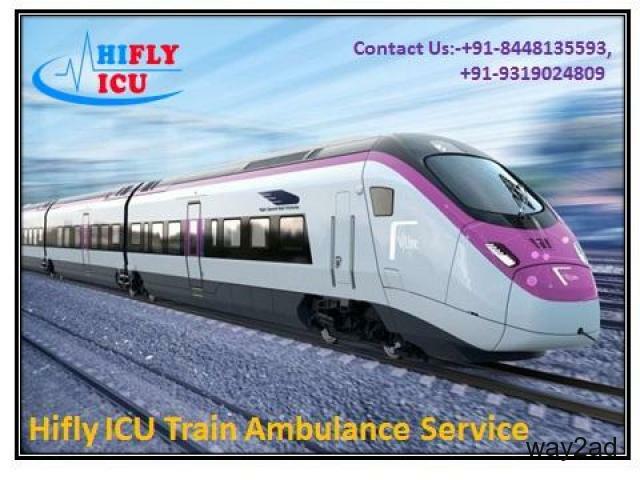 Now no worry “Hifly ICU Ambulance” is here and providing Train Ambulance Service from Bagdogra to Delhi, Ranchi, Guwahati, Kolkata, Patna, Bangalore and Where you want to shift you patients including Complete Patients Care Facility and ICU Specialist Doctor facility in a very cheap price. 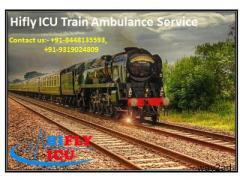 We provide the bed to bed patients shifting service from your location to your destination point. 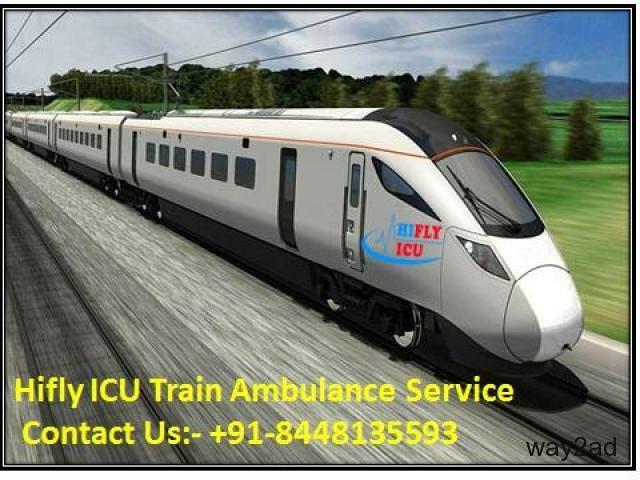 We provide Ventilator, Oxygen Cylinder (Mini/Jumbo), Defibrillator, Portable Power Supply and many more facility for patients care. 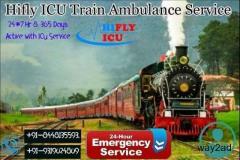 Contact us anytime for Train Ambulance in Bagdogra with ICU Service.